Adding a deck to your home is one of the best ways to make it more functional, versatile and beautiful. A new deck will expand your living space and give you more ways to enjoy the outdoors. 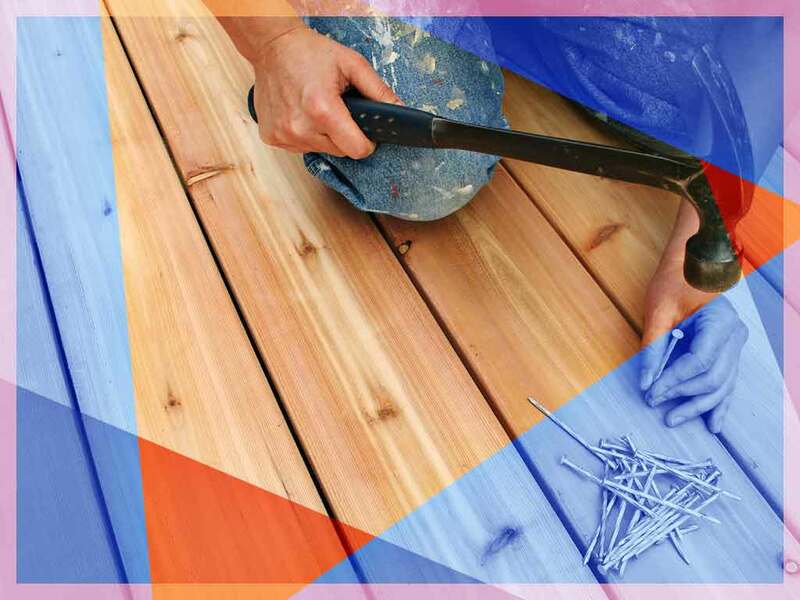 To help you with your deck addition, The Deck Store, top remodeler, discusses four things you need to take care of before you begin your deck project. Inspection – Schedule a professional inspection if you want to make sure your deck is built according to industry standards. We include a thorough inspection with our deck building services. County or City Codes – Your city or county may have specific requirements and guidelines that need to be followed when building custom decks on your property. As a local company, we have extensive knowledge about these codes. Homeowner’s Association Approvals – Certain communities have development rules that pertain to deck building. Don’t worry. We’ve helped countless homeowners in various communities, and we’ll be sure to design and build a deck that adheres to these rules. Permits – Lastly, you need to secure all the necessary paperwork before beginning the project to ensure the deck is built according to local ordinances. We make sure all of our projects have the proper permits. The Deck Store is the top deck installer in the area because of our specialist services. We focus on building the best decks for our customers, making the process smooth and efficient every time. We serve Bismarck, ND, and the surrounding areas. Call us at (701) 223-1008 to learn more about our services and products or to get a free estimate.